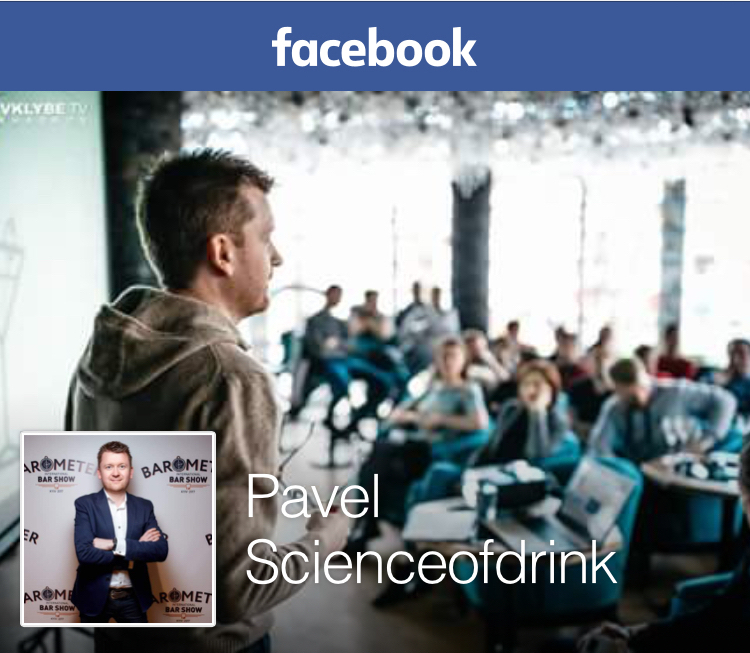 Posted on August 10, 2009 October 31, 2010 by Pavel Y. This MxMo XLI “Vodka Is Your Friend” dedicate to one of my favorite strong alcoholic beverage – vodka. Vodka (or in ukrainian tradition is spelled as gorilka) is strong colorless and tastless beverage which made from neutral refined (rectified) spirit obtained as a rule from grain (rye or wheat). Our tradition of vodka consumption is very interesting and connected with traditional ukrainian hospitality, lavishness and friendliness. Usually we drink about 0,5 l vodka per man in one evening with large meal and pleasure talk. Such tradition called “bukhat` s drugom”. But for my blog I use vodka for many delicious cocktails. 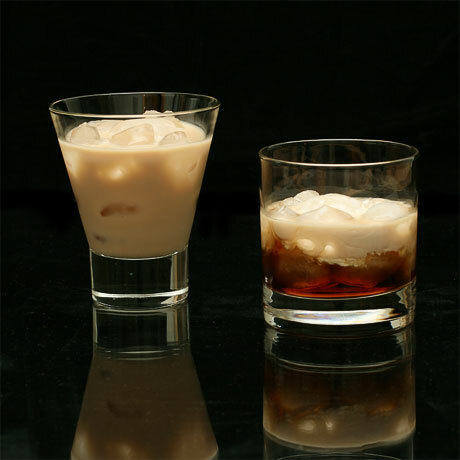 In this post I investigate some cocktail with “russian” name – Black Russian (great classic digestive cocktail) and its famous cousin – White Russian. One of first scene with Black Russian Cocktail we can see in the Ninotchka (1939) movie with great Gretta Garbo as russian komissar Ninotchka (see also another great vodka cocktail). 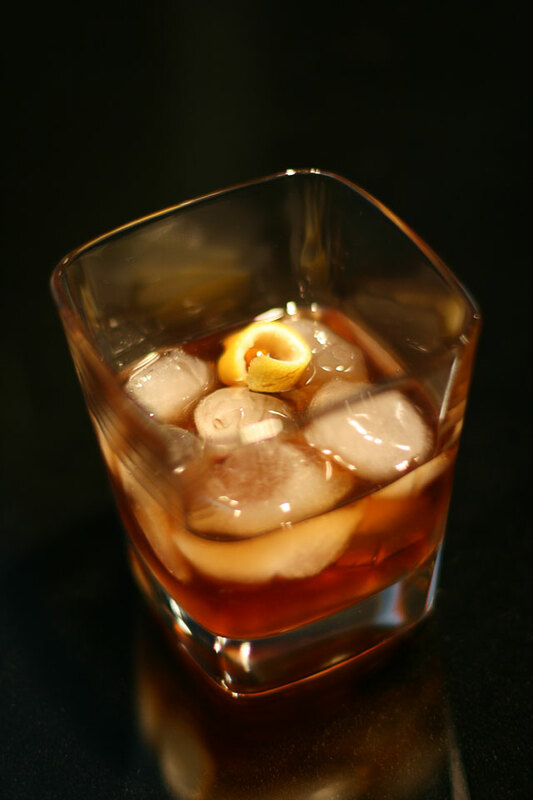 This cocktail is simple but elegant combination of quality vodka and coffee liqueur. In my liquor cabinet I have two famous coffee liqueur – mexican liqueur from pure Arabica coffee – Kahlua and jamaican liqueur from Blue Montain coffee – Tia Maria. 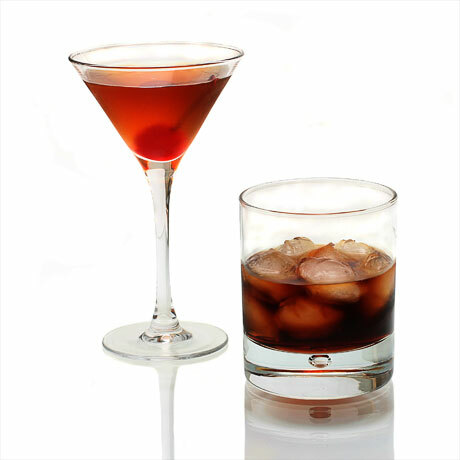 Usually cocktail Black Russian are prepared as build cocktail, but some connoisseur advise to use shake. Build over ice on a rocks glass. No garnish. Shake. Cocktail glass, maraschino cherry for garnish. This cocktail with a dash of fresh lemon juice turn into Black Magic Cocktail. Build in ice-filled rocks glass. Garnish with a lemon twist. 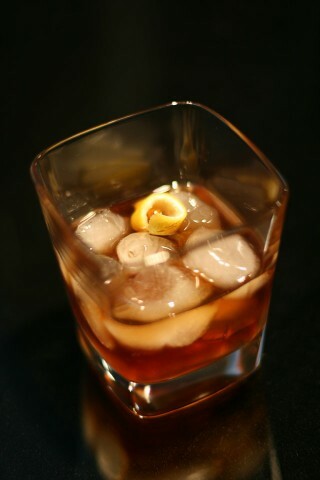 It is great, smooth anв very pleasant afterdinner cocktail with interesting taste of coffee. Не люблю ни кофейный ликер, ни сливки в коктейлях… Но водку как базовый алкоголь почитаю как волшебное средство отразить и усилить вкус остальных ингредиентов. Отдельное спасибо автору за восьмимартовский пост – Катеньку, великолепный в своей лаконичности коктейль на основе водки, я пью регулярно и с удовольствием. Вы как всегда великолепны в своих постах. Спасибо !